One of my many reasons on why I love korean movies is because I like that they try to do something different than k-dramas. The genre is much wider and the movie is done beautifully. The Tunnel may not be a new genre in korean movie industry but definitely worth checking out. It has Ha Jung Woo, everyone’s favorite. It has Oh Dal Su, an actor who’s been in so many 10-million movies, a leader in 10 million club I guess because almost every movie he’s in hit 10 million admission. Very curious to see what’s the movie gonna do to Ha Jung Woo’s character. Will he survive it or won’t? Well I be seeing another 127 Hours (Hollywood movie)? Can’t deny the fact that The Tunnel kind of reminds me of 127 Hours -the basic premise that the lead is stuck somewhere and can’t movie and his struggle to get out of that place. Son Ye Jin is on a roll! She’s going to promote her new movie, The Last Princess just one month after promoting her latest movie, The Truth Beneath in late June. Can’t blame producers for casting her because she’s damn great in every work she’s in. They also chose the right scenes to be put in the trailer. 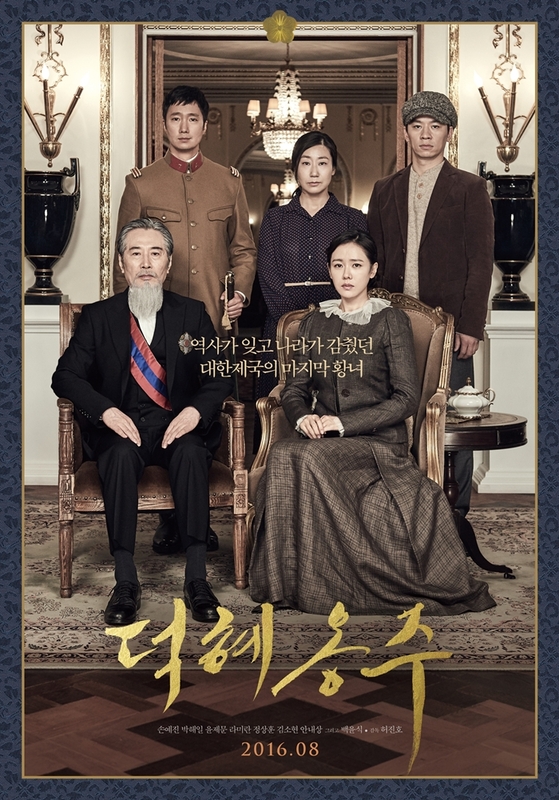 The trailer provoked my emotion and I shed tears watching it, especially when Princess Deok Hye said “I am the Princess of the Korea Empire, Lee Deok Hye.” IT HAD ME RIGHT THERE. The last scene is very heartbreaking. Son Hye Jin’s acting gives me shivers every time. Kim So Hyun is perfect for the role as the younger Princess Deok Hye. I really can’t wait to cry my eyes out because judging from the trailers, Son Hye Jin cried a lot. The real life princess also went through so much in her life. I really can’t wait to watch this movie and find out how the writer and director adopt Princess Deok Hye’s life story into big screen. 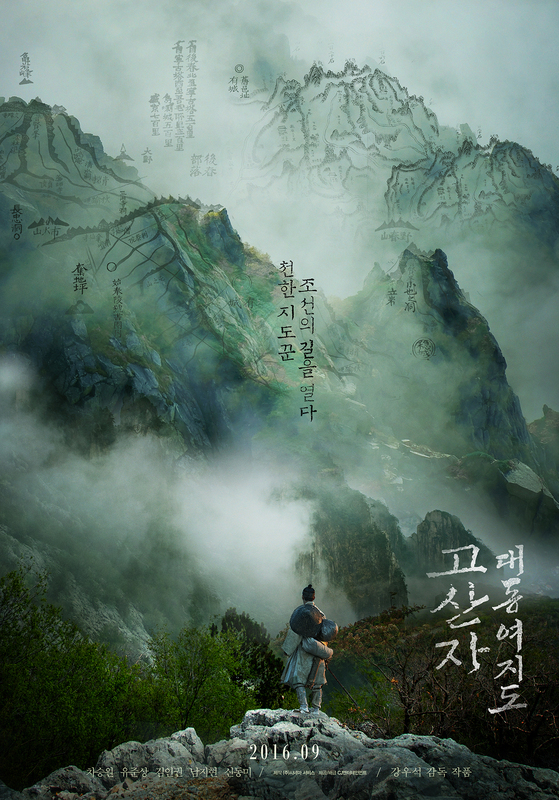 Just like The Last Princess, The Map Maker is another movie adapted from a novel. The synopsis may not be as moving as The Last Princess but definitely makes you curious about the movie. 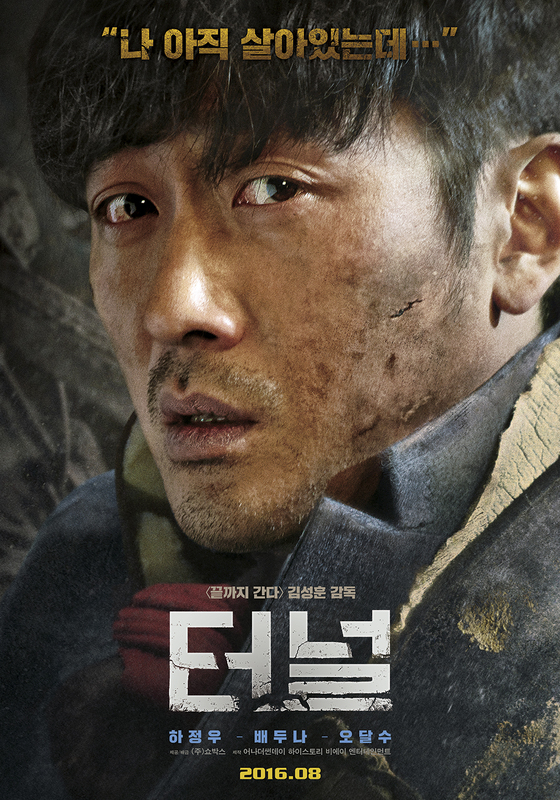 Don’t forget that Cha Seung Won is the lead male in this movie. As we know, he is an excellent actor as proved with his previous works. Even though limited, but we can see him in various expressions and emotions. The cinematography is great the music is on point! It gives me goosebumps actually. And can we take a moment to appreciate how beautiful the poster is? Like…. look at that!! Really can’t wait to watch this movie. I’ve always been a fan of sageuk be it dramas or movies. And the fact that this is Cha Seung Won we’re talking about it really makes me so impatient. Again, the music in the trailer is so on point! Gosh! September, why are you so far away….